Grey, black, other... what size? 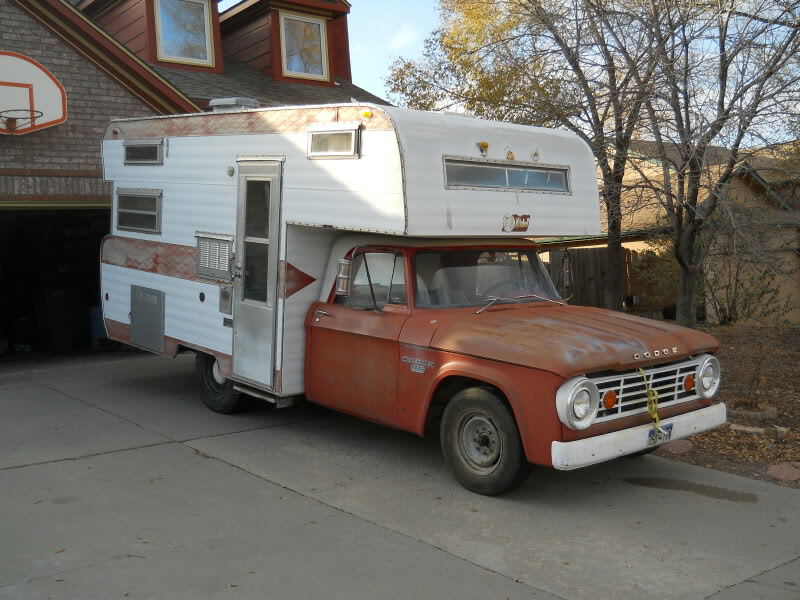 So the wife and I are working on a 1966 Dodge motorhome. It does not, nor did it ever, have black or grey tanks. Right now we use a 67 serro Scotty TT. No tanks on it, just a cassette toilet. So we are building this up for longer road trips, longer stays (we primarily boondock) and in the future kids. What we are looking for is what size tanks are a good size. We don't need massive. this is a small (class C by today's standards) coach. We also don't want to go too small. I was looking at a toilet/shower combo with a black of 8 gallons. To me that is a lot, but it's just 2 of us right now. The benefit of that particular design was the tank was inside and not exposed to the cold (we plan to winter camp with this one more). I am all ears on what sizes and why. The fresh water right now is a 20 gallon, may bump it to 30. Well, everyone has different needs and their rigs have different available space. Our fifth wheel has much bigger tanks thank you're talking about, but maybe what's important is the ratios of the tanks. btw - our tanks are 70 fresh (in the tank + 8 more in gallon jugs for drinking), 78 grey and 45 black. We use water "comfortably" rather than "ultra conservatively," so this lasts about 8-10 days though we usually hit the dump station about once a week. We boondock all the time too... have fun out there! Thanks for that. I was able to spend sometime on the coach. Found out there is a black tank under the toilet in the shower, so we are good there. For Fresh I am looking now at a 42 gallon tank and a grey near that size. All depends on where I can fit them and how I can fit them. We get along with much less and have to dump about every three days when the two of us are without hookups. We take a case of bottled water for drinking. Washing dishes takes a lot of water - maybe I am too phobic without a dishwasher and overwash - so paper plates or eating dinner out can extend needing to dump the gray tank another day. I will look at what sizes/configurations are more affordable an go from there. Thanks for the help. It's good to see what others are doing with the options. tires and suspension would be near the top if my DW EVER let me take on one like that ! If your gray tank fills up you can always figure out a way to haul it out of there to a place to dump it. With the black tank that is a lot tougher. Measure the tank by LxWxH in inches and divide by 231 will give you about the gallon size. The weight is a large factor. As far as tires I will do a load rate of "E". I am looking at 255 85 16 or 235 85 16. I love the taller narrow tires for traction and clearance. I am also looking at relocating the gas tank, currently it sits behind the bench seat. That being said I will have to build brackets for fresh, grey and gas. I am thinking air ride may be the smart way to go in the rear.